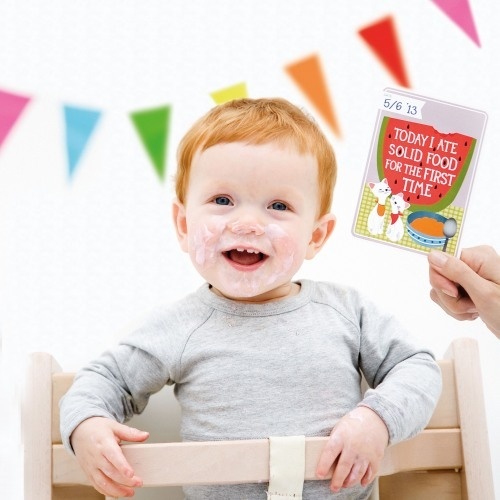 How-To Celebrate Baby’s Momentous Occasions Using Milestone Cards! Baby’s first step, baby’s first birthday, baby’s first smile… they’re all so incredibly magical. While seemingly special all on their own, did you know that you can make these precious moments even MORE memorable? By simply incorporating cute and decorative baby milestone cards into the photos, you’ll easily create a precious moment that lasts forever. 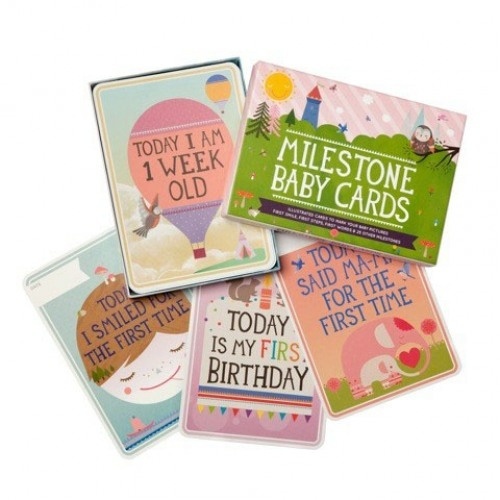 Milestone baby cards help you celebrate all of baby’s special moments with amazingly sweet and detailed designs. Depending on baby’s specific milestone, hold up the corresponding card next to baby and snap away to preserve the special occasion on film. But the fun doesn’t have to stop with baby as pregnancy milestone cards also make their way into the mix! These fun cards are just for mommy. They’re a wonderful way to celebrate the many moods, cravings, and physical changes for a first time mommy. With the pregnancy cards, you can track how big mommy’s belly is getting week by week. 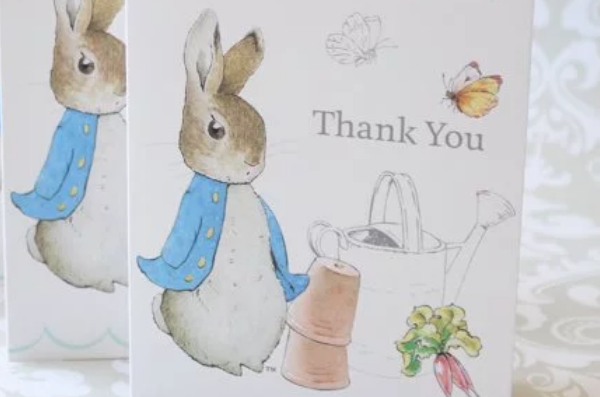 These milestone cards are a fantastic way to celebrate mommy and baby. They’re fun, memorable, and make for wonderful gifts!